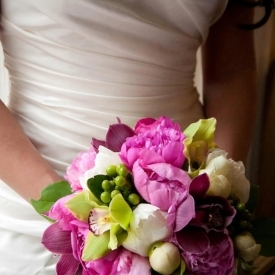 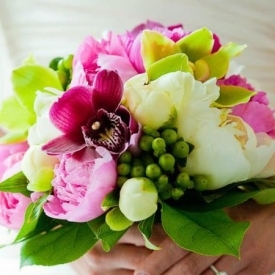 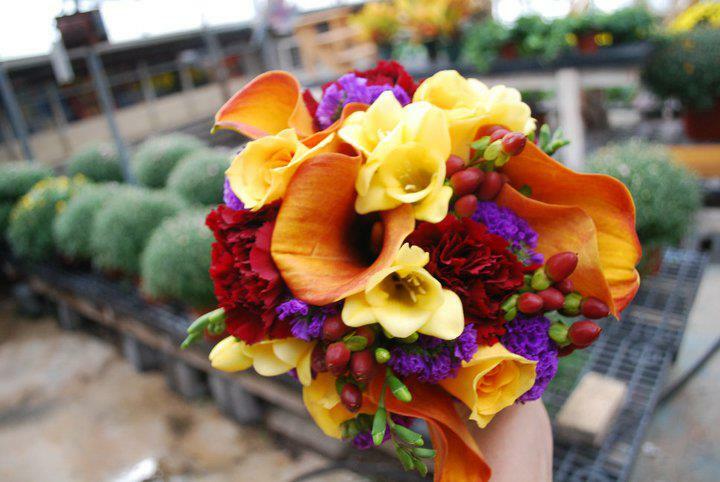 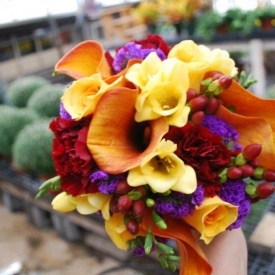 Flowers are an essential part of your wedding day. 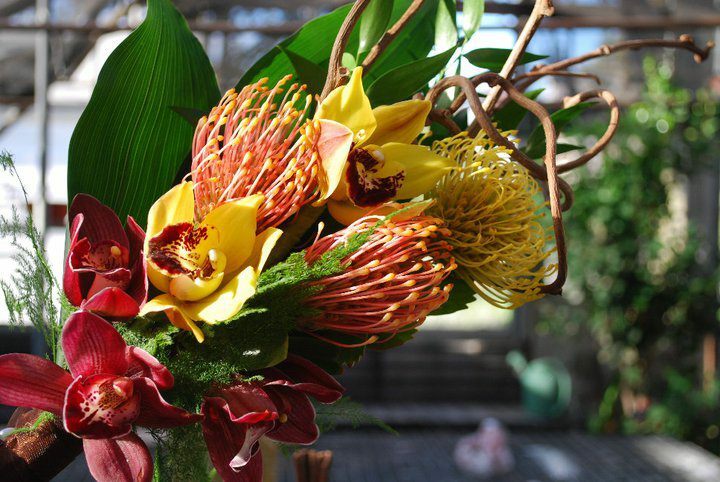 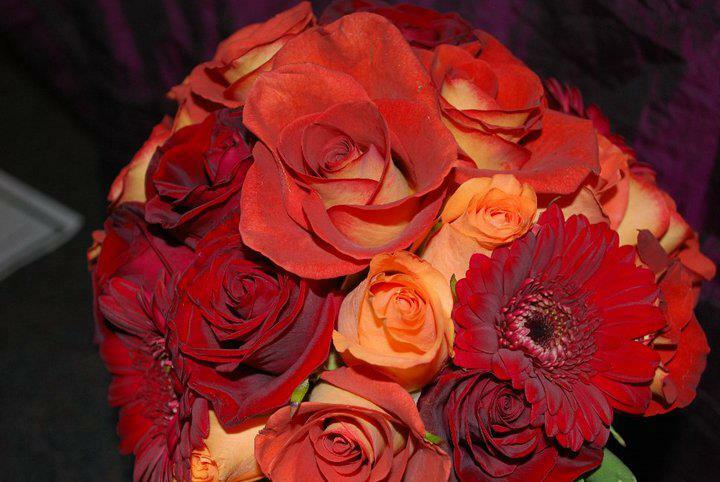 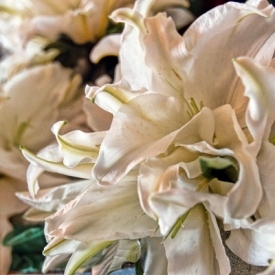 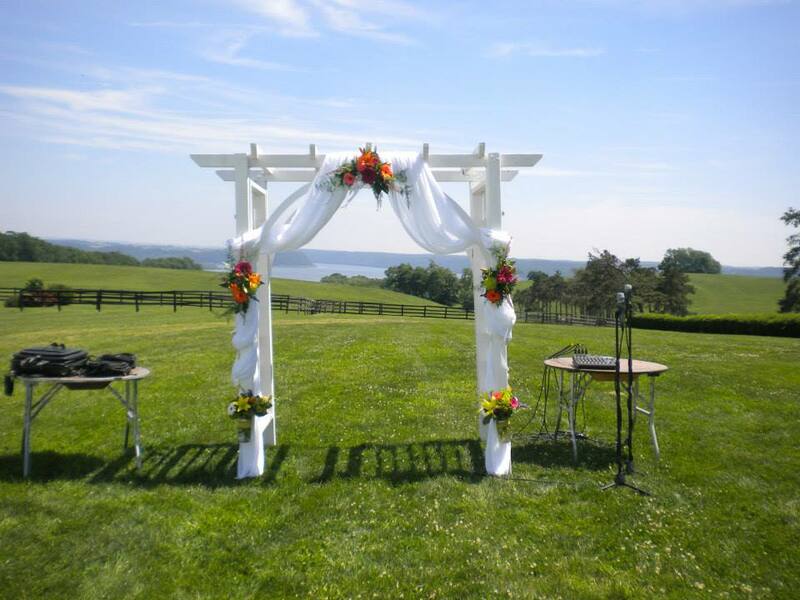 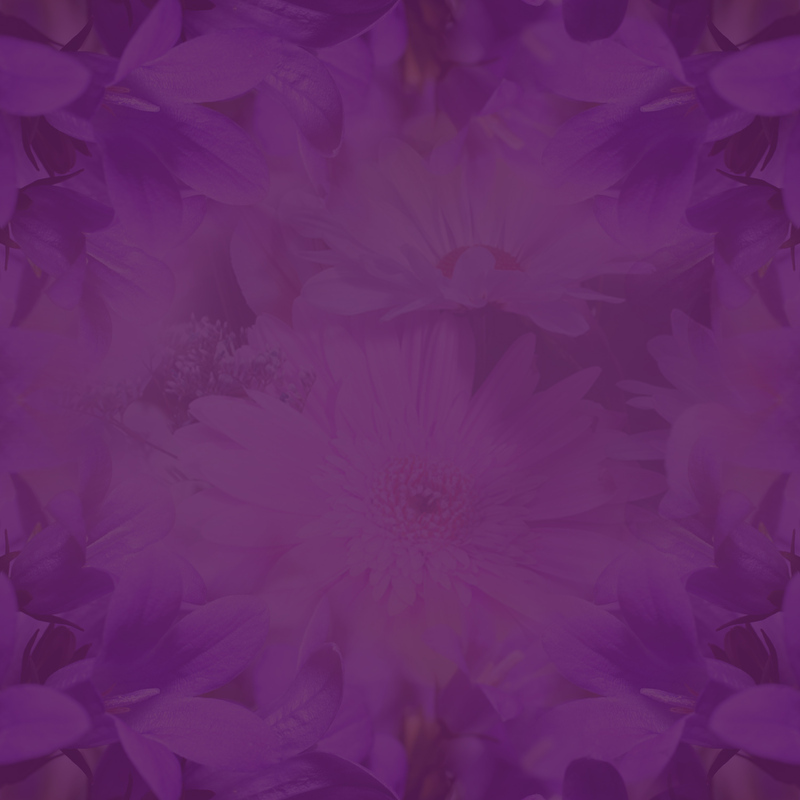 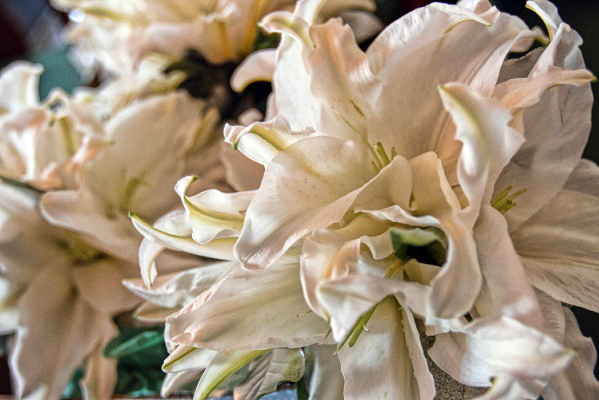 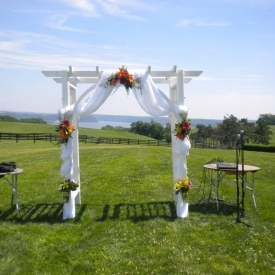 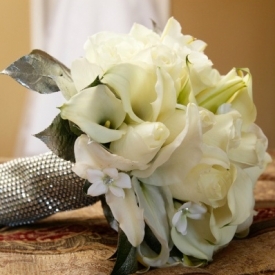 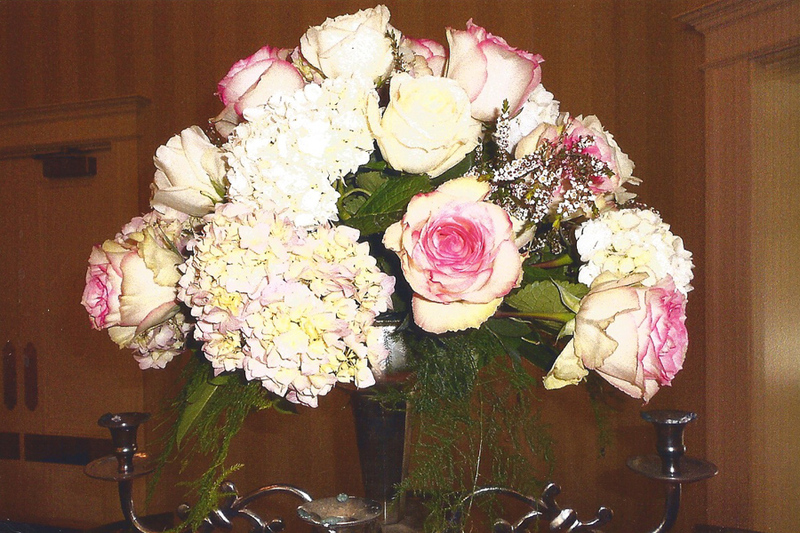 Whether you’re planning a simple ceremony at City Hall or a lavish event at the Abraham Lincoln, Steins will plan your floral design with confidence. 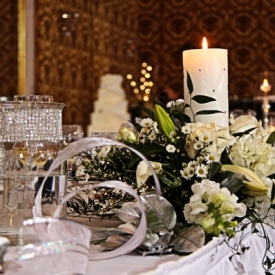 For more than twenty years Steins has created stunning unforgettable designs. 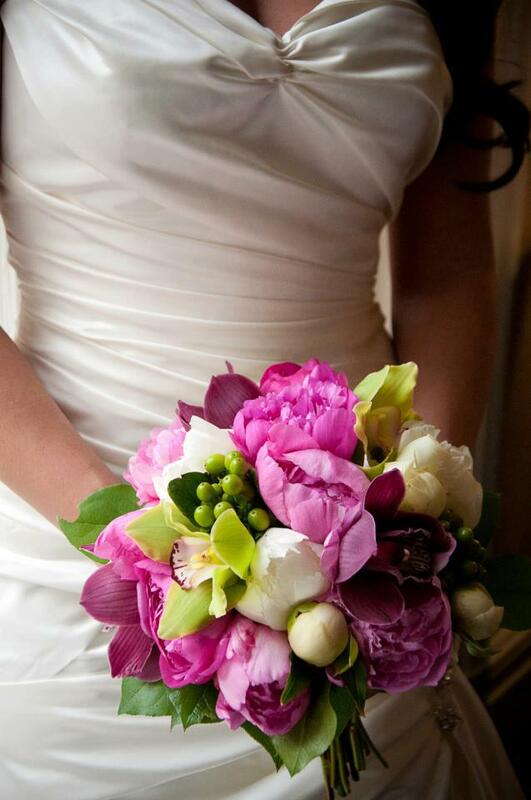 Your dreams and stories will be beautifully told with designs from Steins. 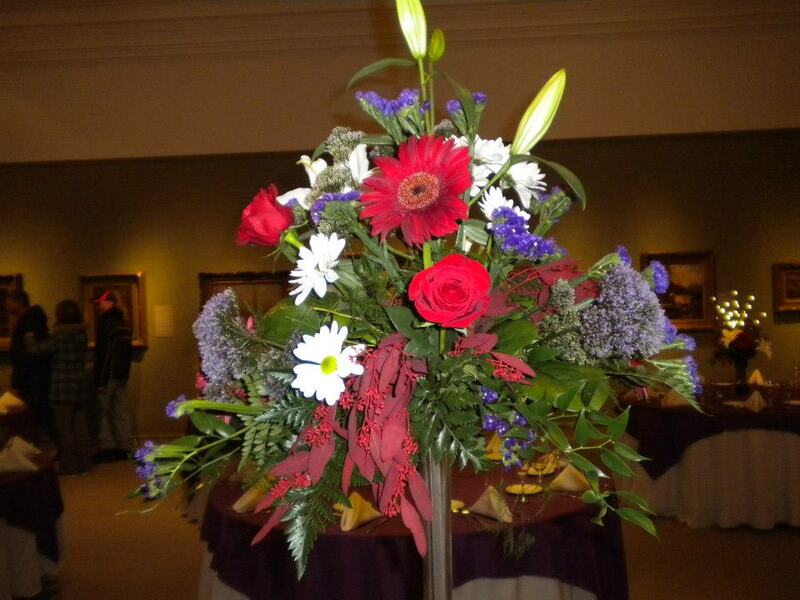 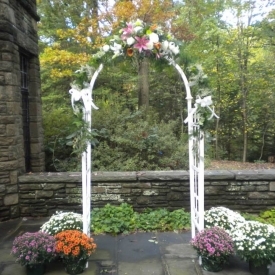 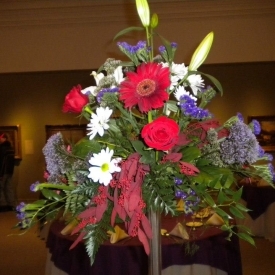 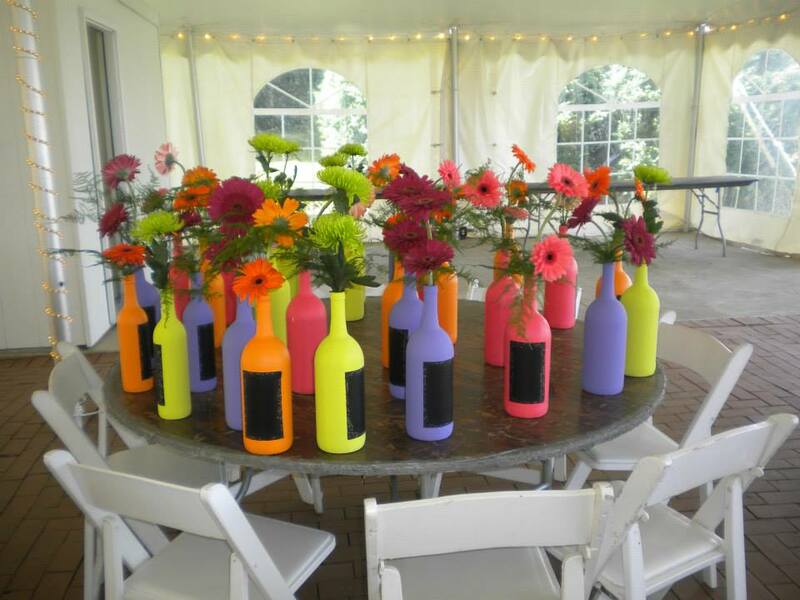 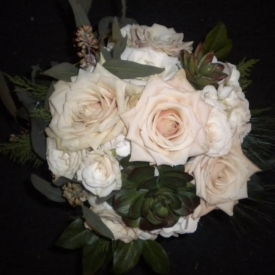 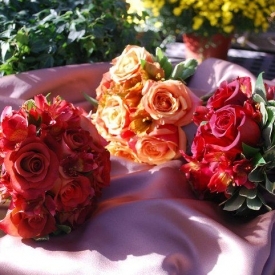 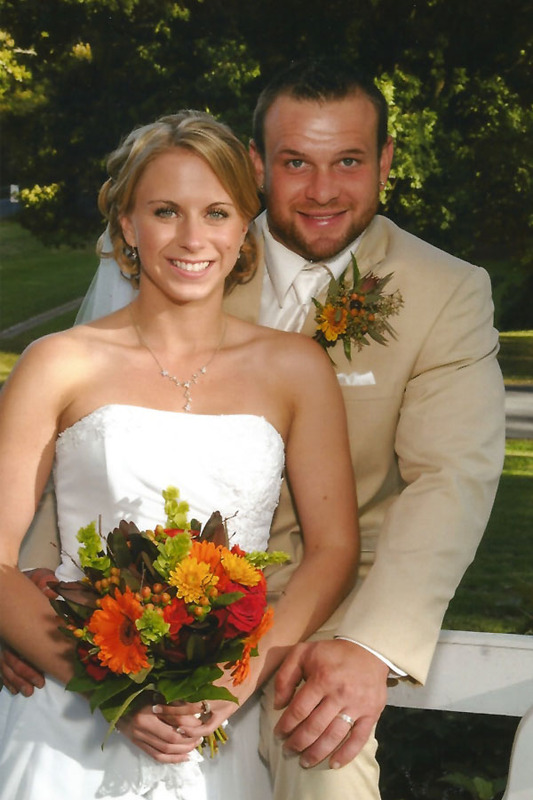 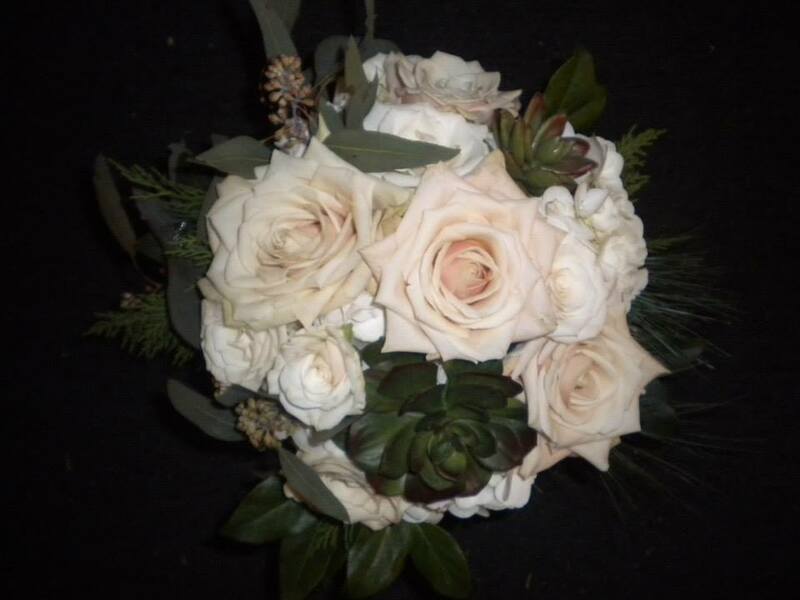 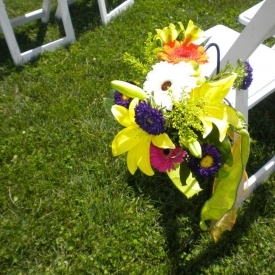 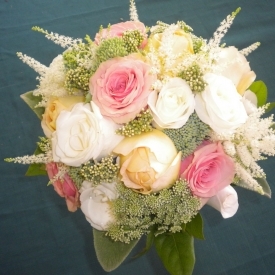 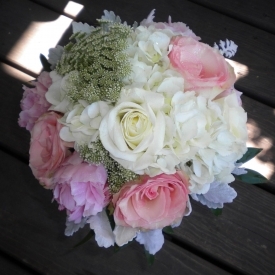 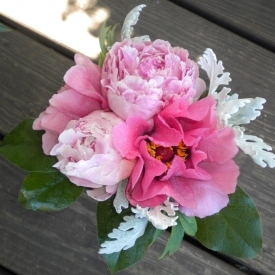 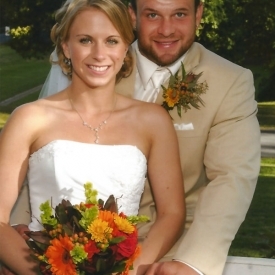 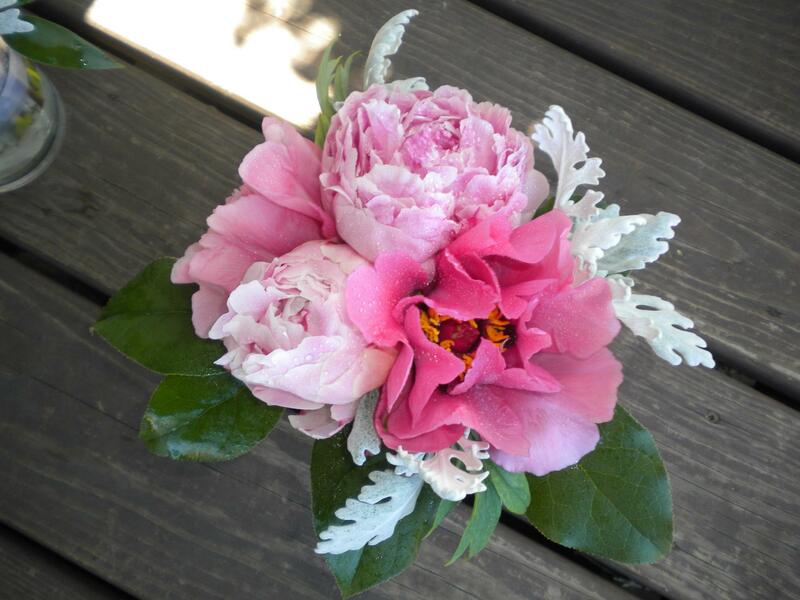 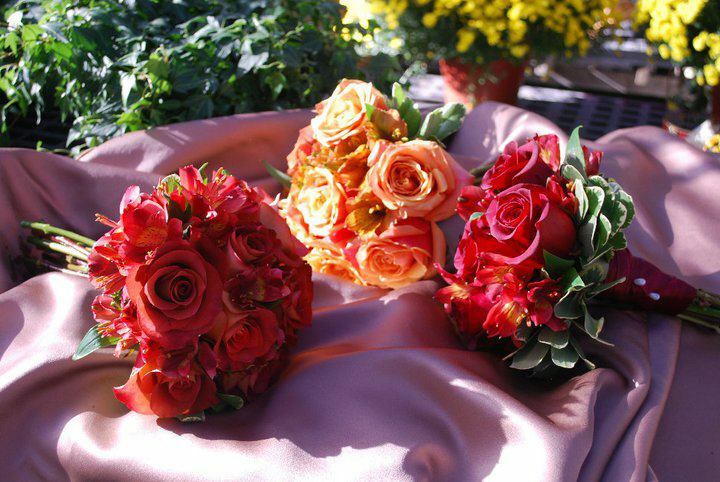 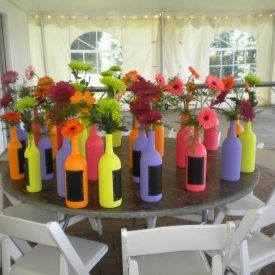 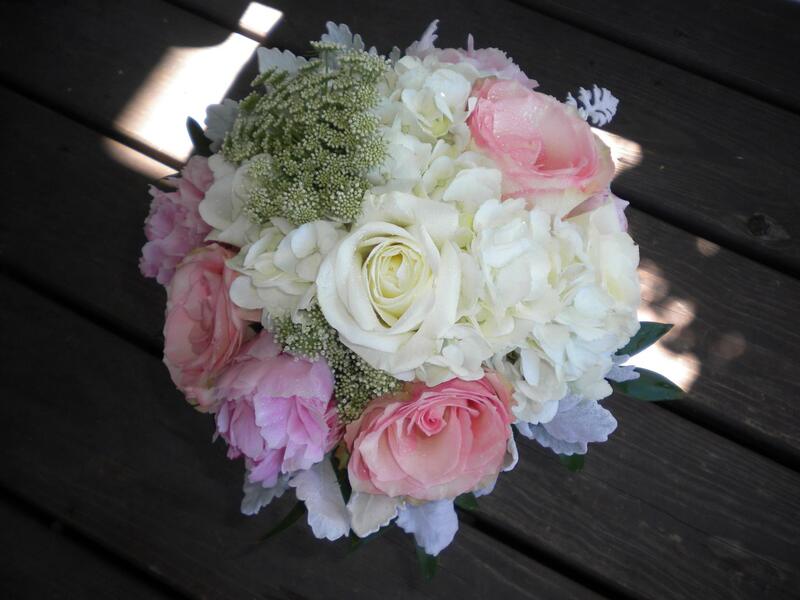 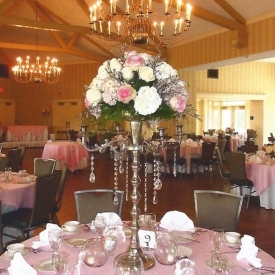 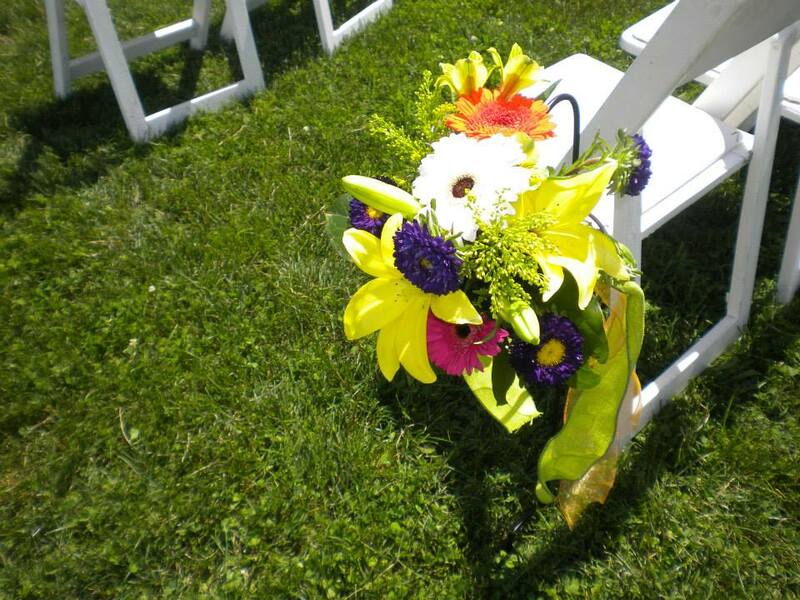 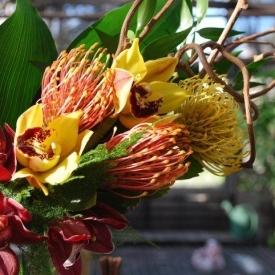 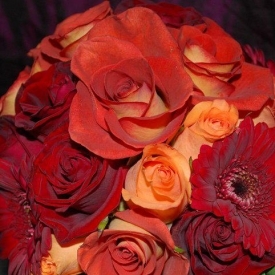 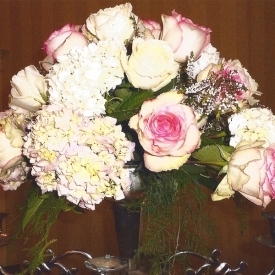 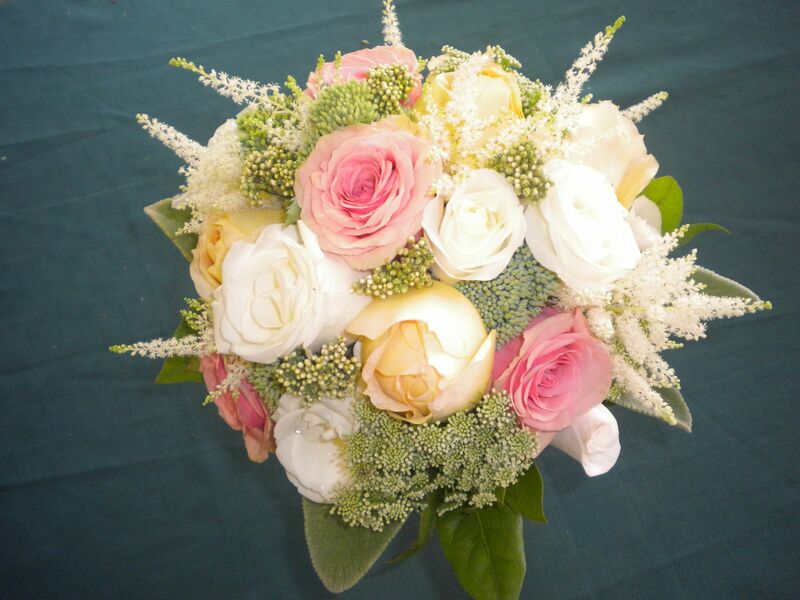 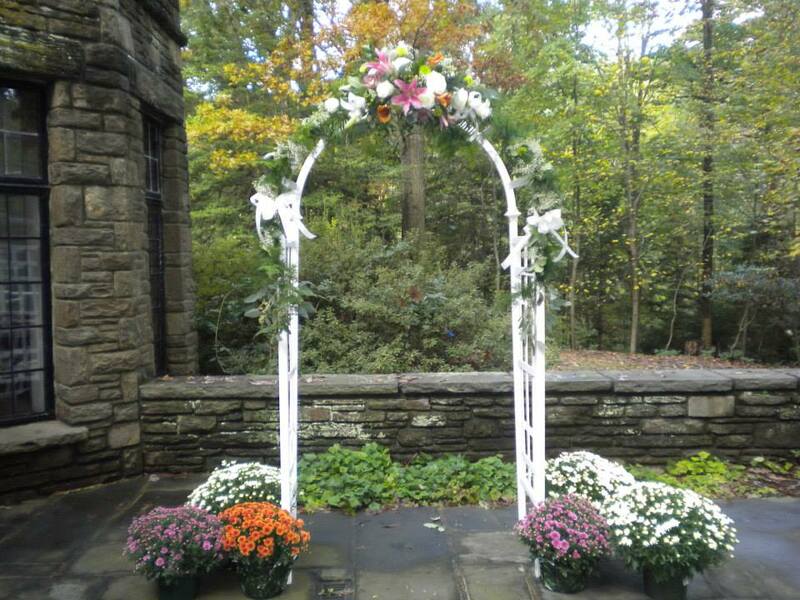 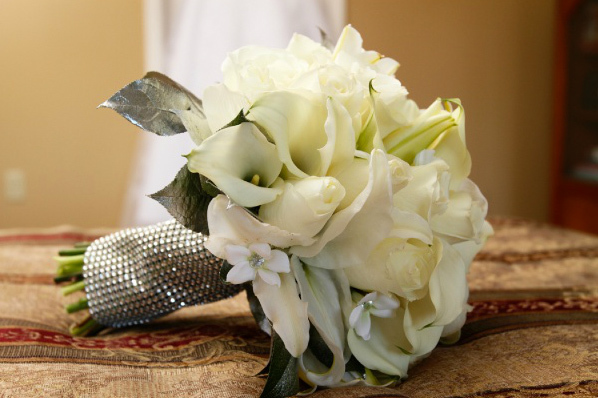 Interested in having your wedding flowers designed by Steins? 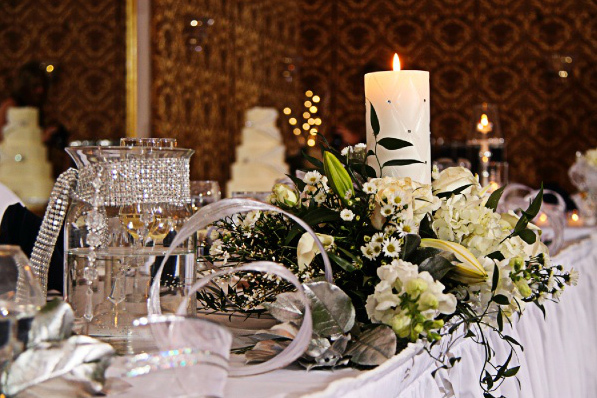 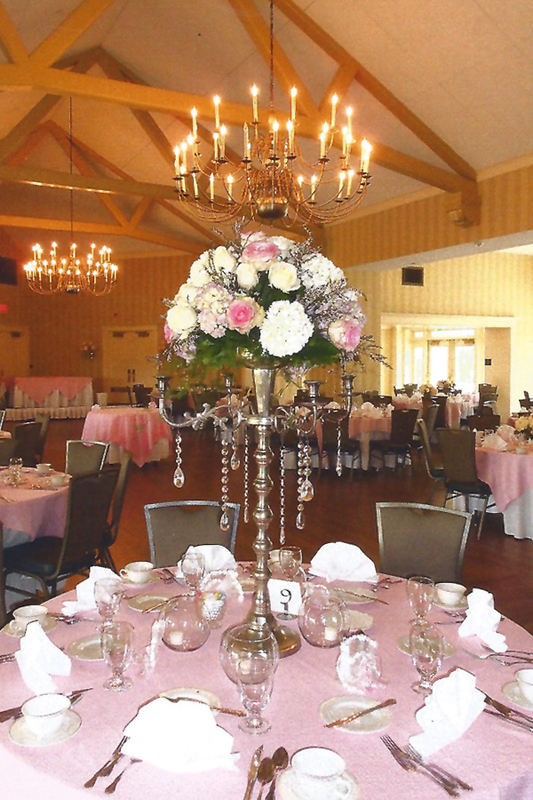 Call today to schedule a Wedding Consultation – we’ll compile the details of the vision for your special day and find out how we can make you vision come alive!